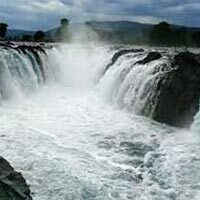 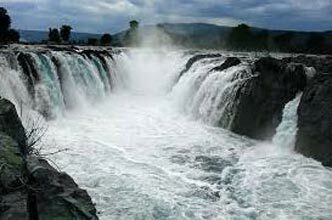 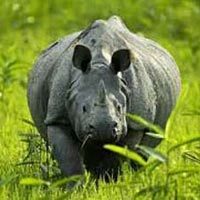 Sri Ganapati Tours & Holidays is one of the top tourism companies in Tripura. 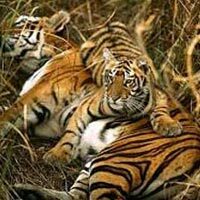 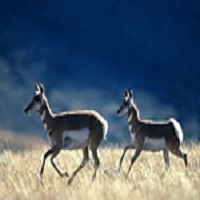 Wildlife Tour provided by Sri Ganapati Tours & Holidays includes the tourism highlights of India that offers exciting safaris and wildlife expeditions. 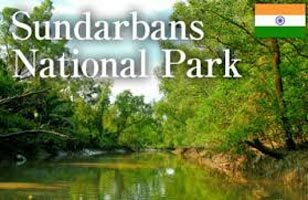 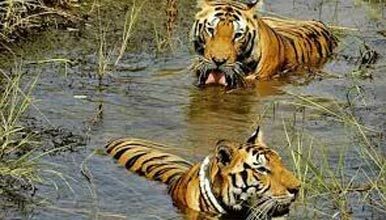 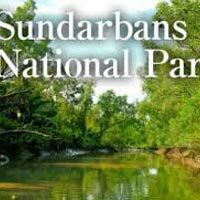 Rare animal species like lions, rhinos, deer and crocodiles can be viewed in their natural habitat in the rich biosphere reserves of North-east India. 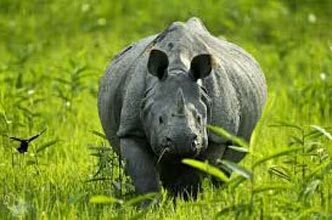 Some of the famous biosphere reserves of North-east India include Kanchenjunga National Park, Varsey Rhododendron Sanctuary, Senchal Wildlife Sanctuary among others. 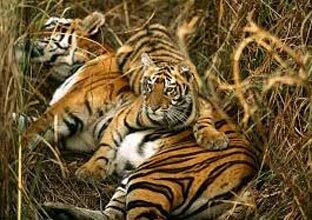 The adventurous safaris or the overnight camping experience can be enjoyed in the Wildlife Tours provided by Sri Ganapati Tours & Holidays.